Hi! Lovely to meet you…. 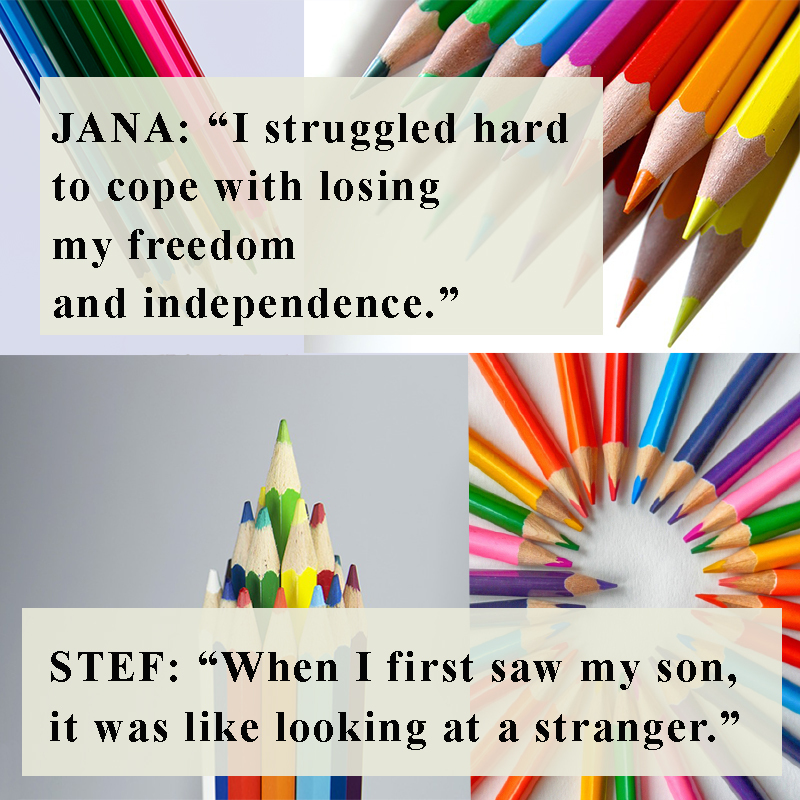 My name is Ivana and I am a mum of twins and postnatal depression survivor. Unfortunately, this illness is not special and more than less new mothers suffer some kind of postnatal mental problem in the early stages. Well, the biggest problem is that new mums are somewhat automatically expected to be happy. In fact, the reality is often different, so if the feelings of happiness don’t arrive, a mum feels like a failure. My main goal is for this stigma to get broken and show the world what motherhood is much more than what people believe it is. Visit my BLOG and read more on this subject and much more. See your real and powerful stories here.